Sarah’s Medical Career began in 2013 as a Registered Psychiatric Nurse, after graduating with honours and distinction from Stenberg College. Her experience over the last 6 years includes: Acquired Brain Injury, Addictions, Con-current Disorders, Alzheimer’s/Dementia Care and Palliative Nursing. In 2017, Sarah began her transition into Medical Aesthetics. 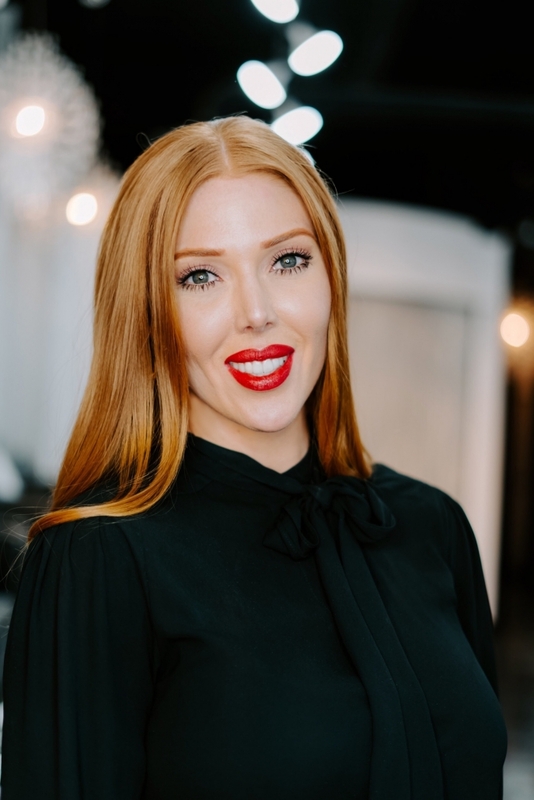 Having attended Dr. Martin’s Training Center Canada, Sarah is certified in Neoromodulators, Dermal Filler and Hyperhydrosis. Most recently she became certified as an Advanced Nurse Injector in December of 2018. Sarah is passionate and driven when it comes to persuading her career in all things- Medical Aesthetics. Professionally trained, she has the ability to develop and maintain therapeutic relationships. This creates a unique, confidential experience where clients can be assured they will be listened to with the expertise of a Nurse to carry out treatment plans. 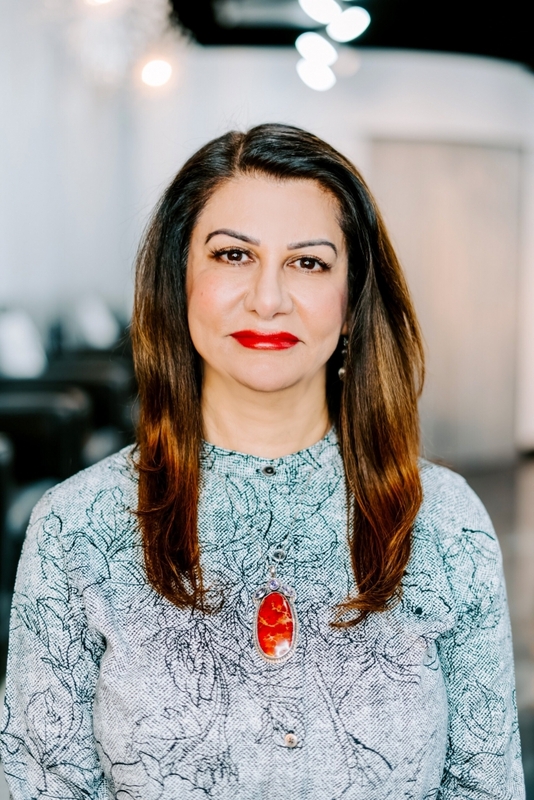 For those of you who have met Nurse Sarah, you know she has an extremely positive attitude and is deeply committed to helping you achieve your aesthetic goals. There is no doubt that when you leave Sarah’s chair- you will feel like the Queen you are. Tatiana has over 8 years of experience as a health care provider. She completed her Bachelor’s of Science in Nursing (2009), and has been working with women and children at BC Children’s Hospital since 2010. There she completed internships in Pediatric Critical Care and Pediatric Oncology. 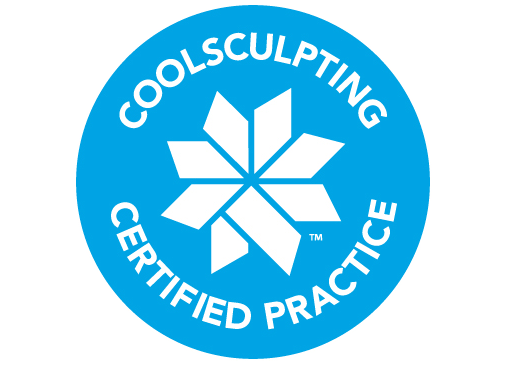 Tatiana has completed cosmetic injection training, microneedling including Vampire facial training and Coolsculpting training (2017). Tatiana is currently studying Medicine at the University of Saskatchewan, she will graduate with the class of 2020. 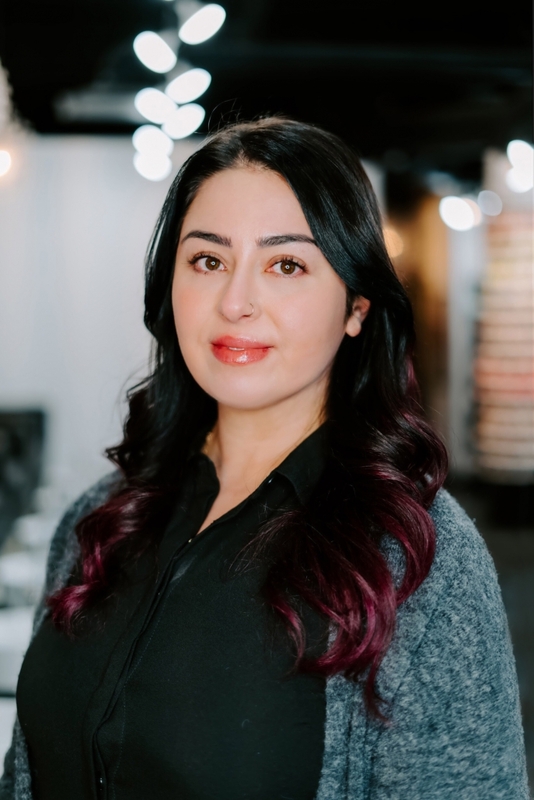 Tatiana’s interest in skin care and body treatments stemmed from her spending countless hours growing up at her mother’s hair salon. During her teenage years and early twenties, Tatiana suffered from adult acne and became very interested in helping everyone optimize their skincare routine. 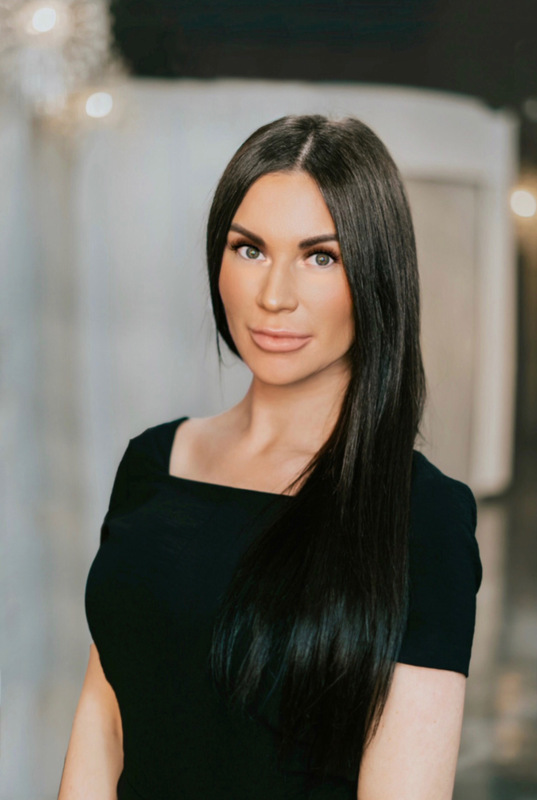 Tatiana understands that beauty comes from within, but loves to make each and every one of her clients feel comfortable in their own skin, no matter what their beauty and health goals are. is to provide our distinguished clientele with the highest standards of Customer Service and Clinical Sanitation procedures, using advanced technology, to ensure the best and fastest possible results. We take pride in our cutting edge technology, and most importantly we provide outstanding customer service, with emphasis on quality results tailored to each and every individual. 1. to meet our customers anti-aging needs. 2. to keep up-to-date with this constant evolving industry. We are here to answer any questions or concerns you have. If you would like to learn more about a treatment or service, don’t hesitate to give us a call or send us an email.